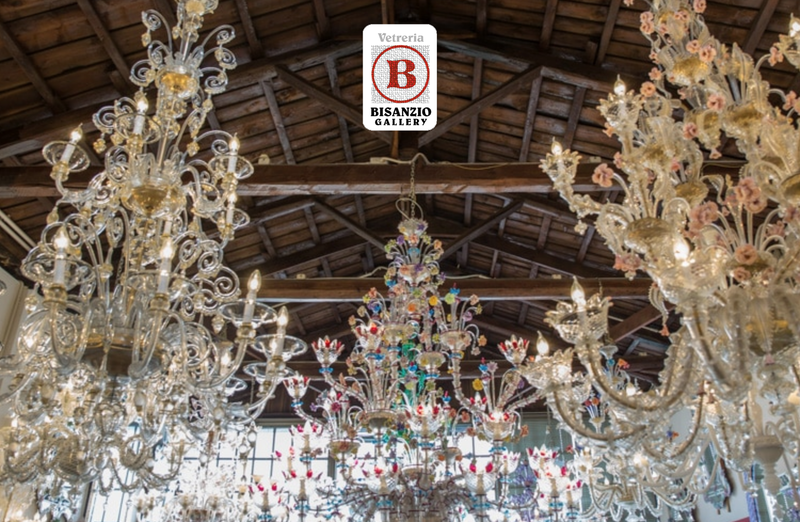 Bisanzio Glassware was born in 1816 as a family-run business. Over the years, our desire to produce beautiful things has always remained the same. The spirit that inspires our Master Glasses is unchanged. And our willingness to produce valuable works of artistic craftsmanship is also taken in collaboration with the most important Murano artists that Vetreria can praise.